It's just about time for the 6th Canadian Book Challenge to begin! The Canadian Book Challenge, run by The Book Mine Set, starts each year on Canada Day (July 1, in case you didn't know), and runs until the next Canada Day. This will be my first time participating, because I hadn't started this blog yet last Canada Day, and I don't like to jump into these things in the middle. The goal is to read at least 13 Canadian books. Lots of people give themselves more specific challenges than that, like reading a book from each province and territory. My personal mini-challenge is to read as many as possible non-fiction books about Canadian issues, for example books about Canadian politics, Aboriginal issues, the environment, etc. (Note: I will still be counting all Canadian books I read for the challenge.) I was inspired to do this when I realised that I had a few such books piling up on my to read shelf. 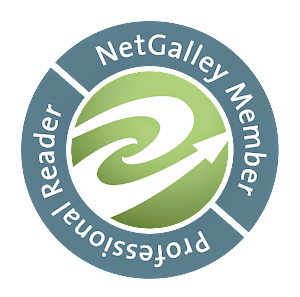 I'm really excited about this challenge, because I've been wanting to feature more Canadian books on this blog, but I feel like I'm limited by what I already have in my TBR pile, to an extent. 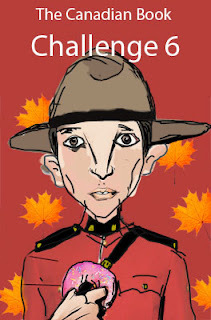 So this challenge will at least give me a way of highlighting Canadian content. Let me know if you're also participating, eh? I'm so behind in my challenges! This one sounds fun though :) Good luck! I know the feeling! I've had mixed success so far this year. 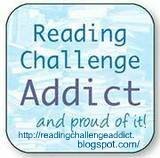 I'm doing great on the A-Z Book Challenge, but I'm way behind on (my own!) 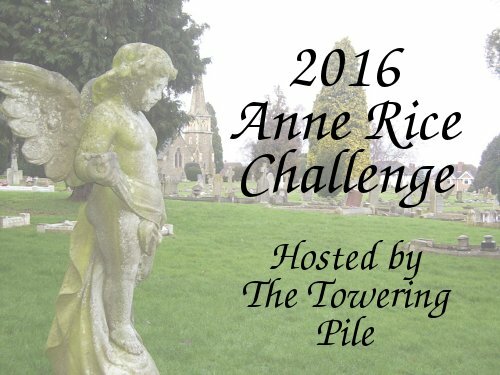 Anne Rice Challenge and the Mount TBR Challenge.